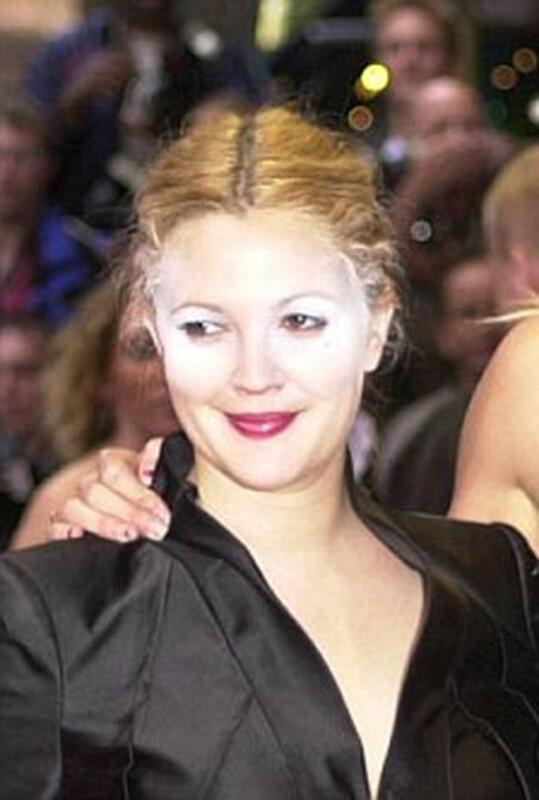 Why Are So Many Celebs Wearing Visible White Powder? First Nicole Kidman, then Eva Longoria, now Ashley Judd (twice!). Bit of a firestorm happening today over this one, peeps. (At least in beauty circles. Not that we aren&apos;t also concerned over the second quake in Japan. We&apos;re not completely shallow.) 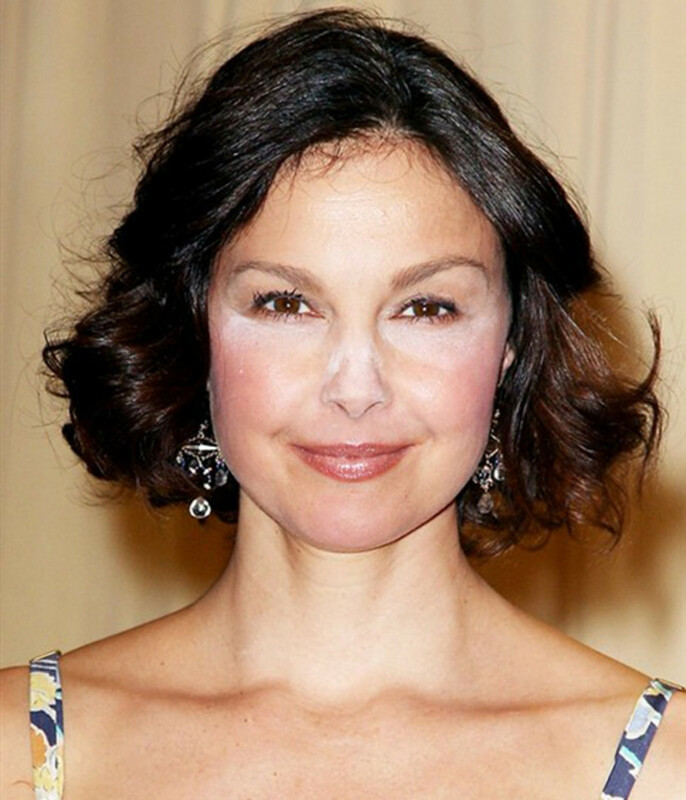 Anyway, today&apos;s celebrity news—which is making beauty editors and makeup artists HIGHLY uncomfortable—is the appearance of Ashley Judd on the red carpet with dingin&apos; white powder under her eyes. Not once, no. Twice! 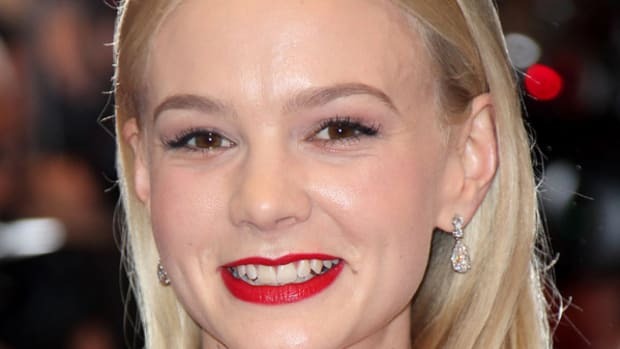 Make up forever HD powder, responsible for Nicole Kidman&apos;s white powder face according to this blog, but in yours, you were saying it was tha shitz for NOT having cakey white powder all over. Who says the truth? Im concerned, because on your advice, I just ordered the HD powder on Sephora&apos;s website... PLZ help! Oh dear! I don&apos;t want to lead anyone astray, so let me reveal what I&apos;ve learned. Because I&apos;m not giving up on MUFE just yet! 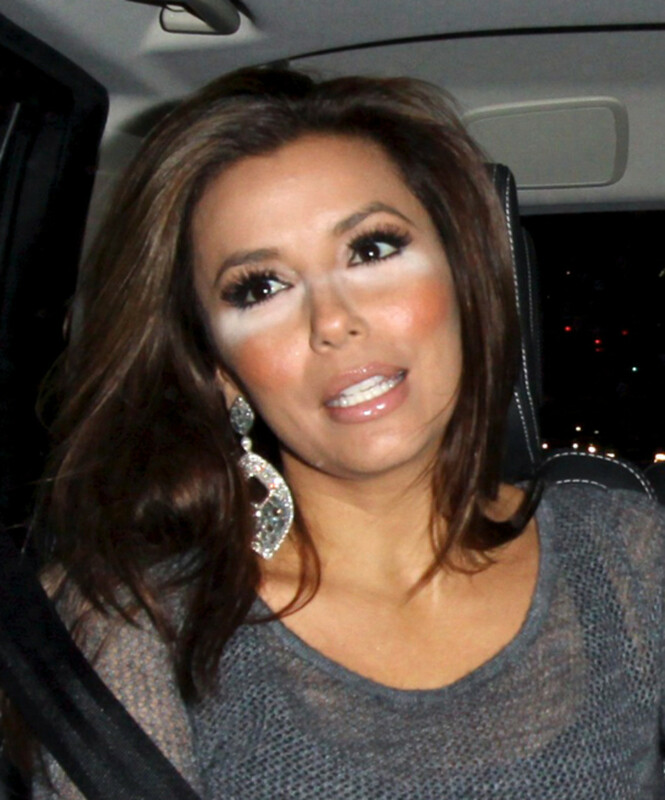 Anyway, the next offender, wearing even MORE powder, was Eva Longoria. Yowza! 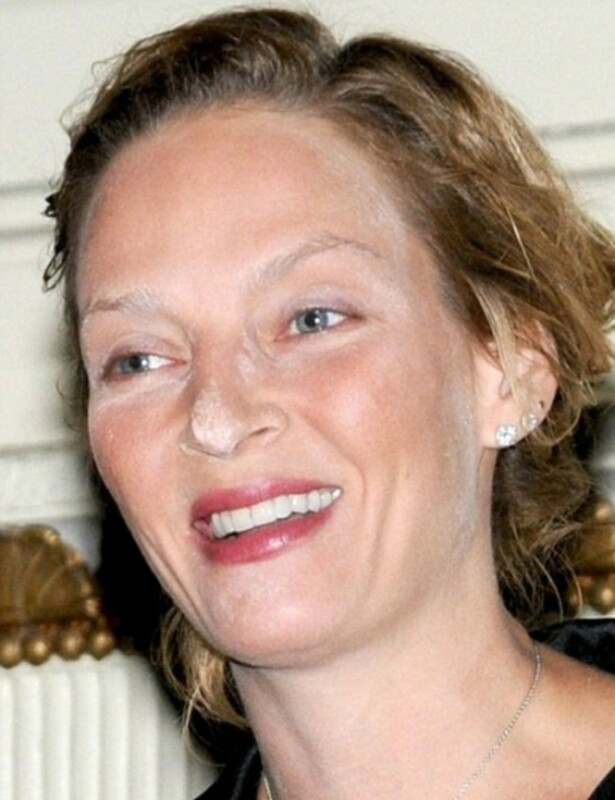 Clearly she didn&apos;t get the memo about the visible powder the night before, too. 1. 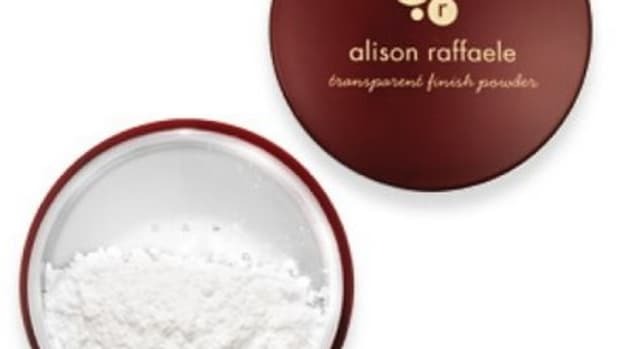 Translucent powder is the BOMB if you want the most natural-looking "real skin" texture. I wrote about this last year, and I still stand by it. When you&apos;re using regular compact powder or what have you, it does add texture to the skin, and especially if you touch-up throughout the day, it&apos;s going to get a bit cakey and heavy. Translucent powder, which looks white but is colourless on your face, can be used on all skin tones and gives you the most seamless, natural finish. 4. You will look amazing both in person and if you appear on high-definition film. That&apos;s what these powders, such as the MUFE one, are made for. HD film is very cruel and unforgiving because it reveals every line and pore—so that&apos;s why these prodz have been a boon for anyone in the public eye. They conceal and soften imperfections. However, even HE says that it&apos;s not problematic unless you apply a lot. So I will direct you back to my point #2—use sparingly. 6. There are other options besides MUFE. 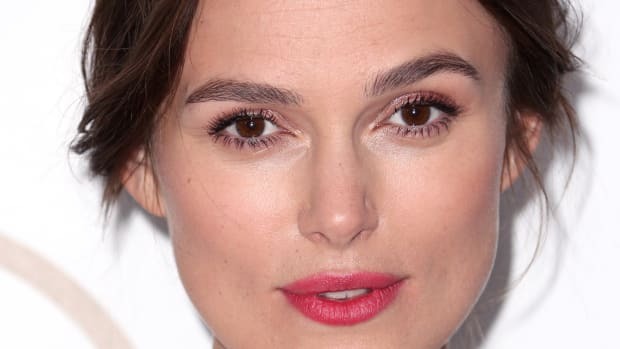 While it&apos;s still up for debate whether it was indeed MUFE&apos;s product that caused these celeb makeup mishaps (the company says it wasn&apos;t), there are certainly other options out there. Goss says M.A.C&apos;s Prep + Prime Translucent Finishing Powder doesn&apos;t do this... and there&apos;s a great post here with swatches of various powders so you can see how they perform. MUFE does, unfortunately, produce the most whitish cast under flash. But I&apos;m still a fan, and because I&apos;m really not photographed all that often, it&apos;s not really a problem for me on a day-to-day basis. Your mileage may vary. Are you a fan of these types of powders? Ever had a mishap of your own? Will you still wear &apos;em or is the flash photography business enough to scare you off?